The Nomos Glashütte Tangente is a favorite among watch owners because of its minimalistic but classic look. It doesn’t have the usual fancy chronograph or ornate bezel. All it has is a clean look that lets you read the time and date without any difficulty. The brand started appearing in the 1990s and its popularity has never died down since then. Nomos’s establishment in the town of Glashütte means it has to adhere to the strict quality standards followed by the watchmakers there. 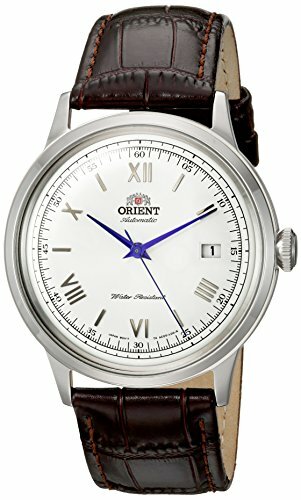 The town’s reputation for creating high-quality timepieces is widely acclaimed even in the international community. What makes Nomos a cut above the rest is the way they exceed these set standards and develop unique timepieces that are unique and prestigious. Bill Clinton is a proud owner of the Nomos Tangente, and so is Jimmy Smits of the show Brooklyn Nine-Nine. If you’re having trouble getting your hands on an original Nomos watch, we’ve come up with a list of alternative timepieces you can consider buying. Here are some of the best homage and alternative watches to the Nomos. 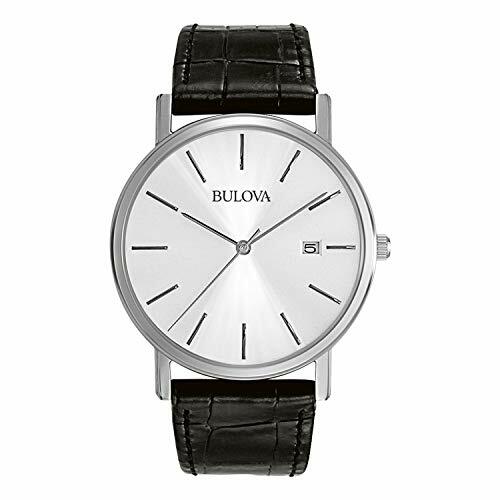 The 37mm 96B104 features a very minimalistic design with its stick indices and hands, date window, Japanese quartz movement, calfskin leather strap, and a white dial with the Bulova logo. 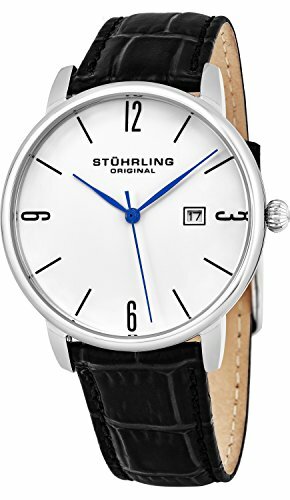 The 40mm Ascot features a white dial with blue hands, a date window, a Krysterna crystal, a band made of calfskin leather, and quartz movement. The 40.5mm Bambino is a simple but elegant dress watch that features a domed mineral crystal, a date window, and a Japanese automatic movement. The 41mm FN41-001 sports a similar minimalistic style as that of the Nomos with its white dial, blue hands, and a stainless steel case. 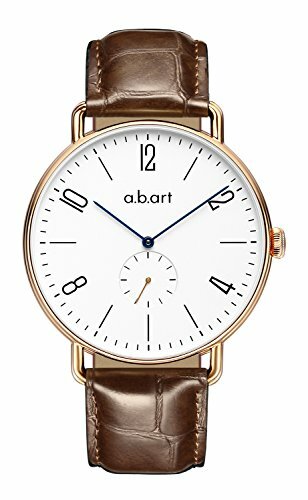 This watch from a.b.art also has a sapphire crystal, a pin buckle, a subdial, a leather strap, and a Ronda Quartz movement. The 42mm Cabaletta 778 has a beveled bezel, a leather strap, a Krysterna crystal, 2 subdials, and a Japanese quartz movement. It’s available in different watch and strap colors. 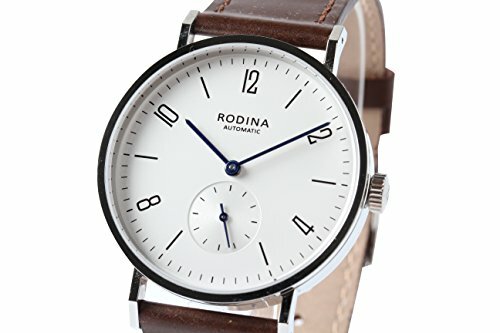 The 39mm Rodina R005 is an obvious Nomos tribute watch with its white dial with blue hands, subdial located at the 6 o’clock position, genuine leather strap, and the alternating Roman numeral hour markers. The Rodina R005 also features an exhibition case back and a Seagull ST1701 automatic movement. The 40mm Bauhaus features a date window, a power reserve indicator, a 24-hour subdial, an acrylic crystal, a calfskin or stainless steel strap, and a Citizen Miyota 9132 self-winding movement. It’s available in black and beige clock face colors. 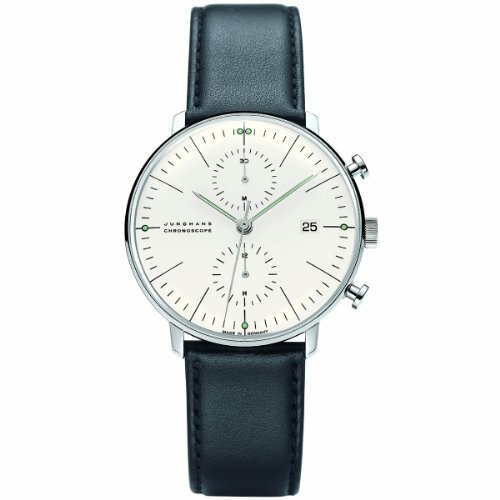 The 34mm Max Bill is a German-made alternative watch to the Nomos. 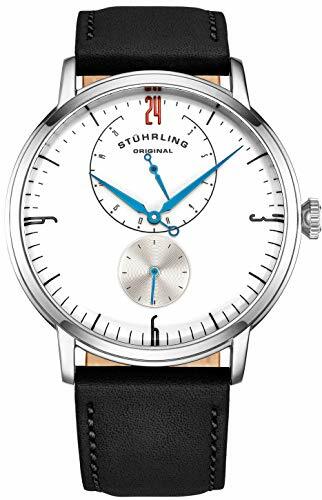 The Max Bill has a stainless steel case, a hard plexiglass window, a calfskin leather strap, luminous hands and markers, and a hand-wound Calibre J805.1 movement. 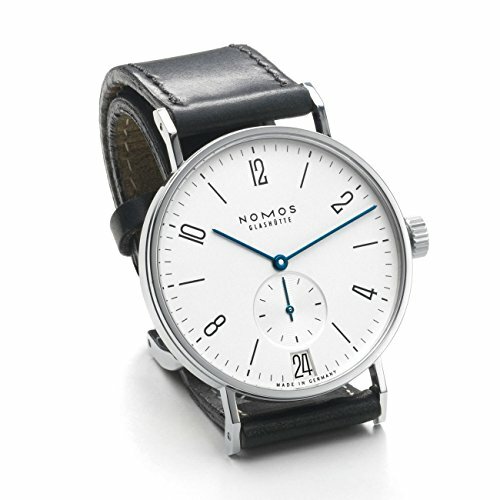 The Nomos Glashütte is known for its minimalistic but elegant design. Although it lacks the flashy features other watch models have, the timepiece is known for its highly-accurate movement and incredible durability. 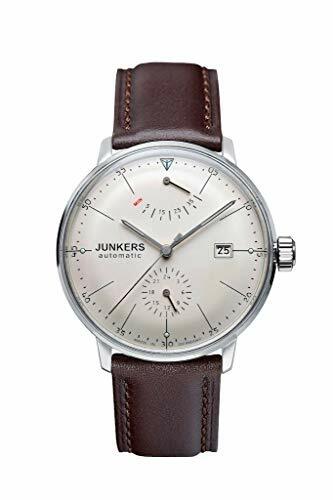 If you like the simple look of the Nomos but don’t have the budget to buy one, consider any of the alternative and homage watches we’ve listed above.